Barrington School District Superintendent Anthony Arcodia has called an open meeting for parents at 6:30 p.m. Tuesday, Jan. 27, Feb. 3, to discuss PARCC testing. 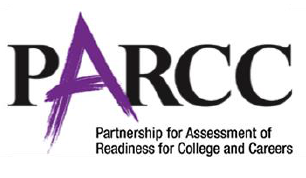 PARCC – or Partnership for Assessment of Readiness for College and Careers – testing has resulted in some uncertainty among parents, teachers, students and others. 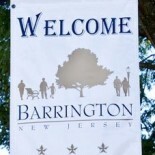 The author of the Barrington Bulletin, Mark Correa, is also a member of the Barrington School District Board of Education. Please be aware that I do not speak for the board in any way. The thoughts, views and opinions contained within the posts on this site are mine and mine alone. And the comments after any given posts are the thoughts, views and opinions of the author of the comment. If you have any concerns over my objectivity or with the content on this site, please leave a comment or email me. This entry was posted on January 26, 2015 by Barrington Bulletin in Schools and tagged parcc.